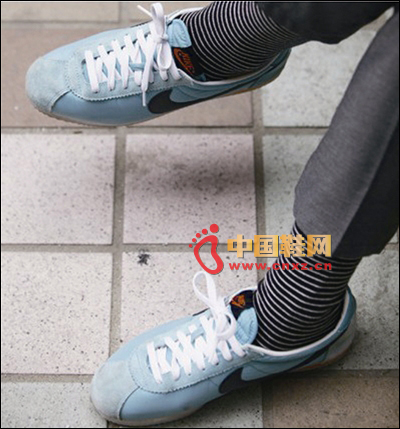 Ben Wang reported on November 26 that at a time when the combination of socks and shoes was a typical image of an outdated clothing. At a fashion press conference, Marni's designers let all models wear knee socks and rough heels for the entire show. From then on, the socks also took the limelight on the runways of other brands. 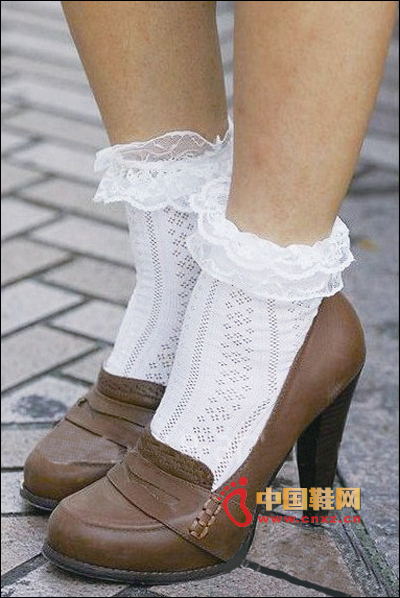 Until now, various lengths, colors and patterns of socks have become hot women's singles. From the stretch to the street, the fit between socks and shoes is unprecedentedly happy and tacit. Our kid shoes are main used in textile materials for upper,lining and insole,even sole for some styles. The textile materials are usually including microfiber,terry,soft terry,kniited,jersey,check,felt,pile,croal fleece,corduroy,pulsh and so on.Each material have so many colors that it makes all kids love them. Now our kid shoes are mainly including kid sock shoes,kid home slippers,kid dance shoes(ballet shoes),kid snow boots,kid injection shoes and so on. 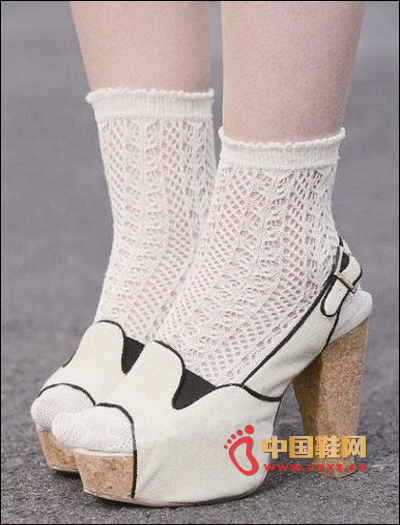 All out shoes are mainly for comfort and warmth in home.Also some styles can be worn in outdoor.